Google+ – Last week, over 80 million Google Place pages were automatically converted to Google+ Local pages. 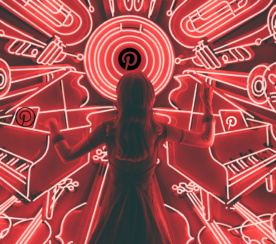 This transition has allowed Google to add a “Local” tab to Google+, integrate a circles filter for reviews, add Zagat reviews, and integrate Google+ pages across all of the Google properties. 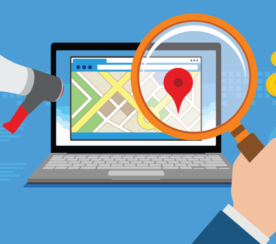 AdWords Express – Google is expected to highlight the ease of setup and encourage local businesses to try out this advertising platform. Although AdWords Express makes it easy for local businesses to set up PPC ad campaigns in as little as five minutes, some small businesses have complained that advertising funds were mismanaged and that the program is ineffective. 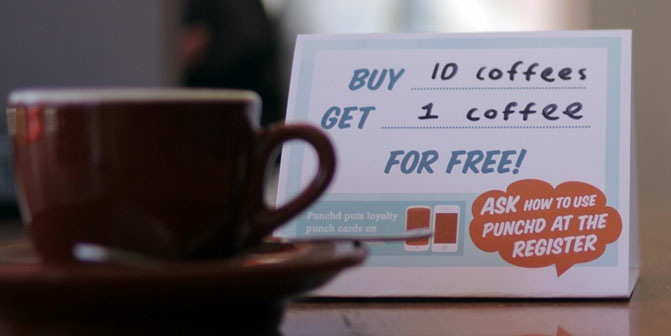 Punchd – This product, which Google acquired last year, allows customers to replace traditional customer loyalty punch cards with a user-friendly app. At the point-of-sale, the consumer simply scans a QR code and the application tracks purchases and notifies the customer of available awards. In addition to providing consumers with rewards, the program provides merchants with valuable data regarding their loyalty program and customer engagement. TalkBin – Google is going to offer businesses a new service that allows customers to text message store managers anonymously with compliments and complaints. Since the feedback is instantaneous, management can address problems in real-time. 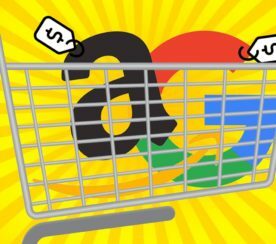 In addition to the above services, Google is also expected to suggest that local businesses include Google Wallet and Google Offers in their marketing plan.